Jackie came to Carson, Clelland & Schreder in 2012, after working for six years in Anoka County Court Administration as a Senior Court Clerk. During her time in Court Administration, she gained extensive knowledge in all types of court proceedings. 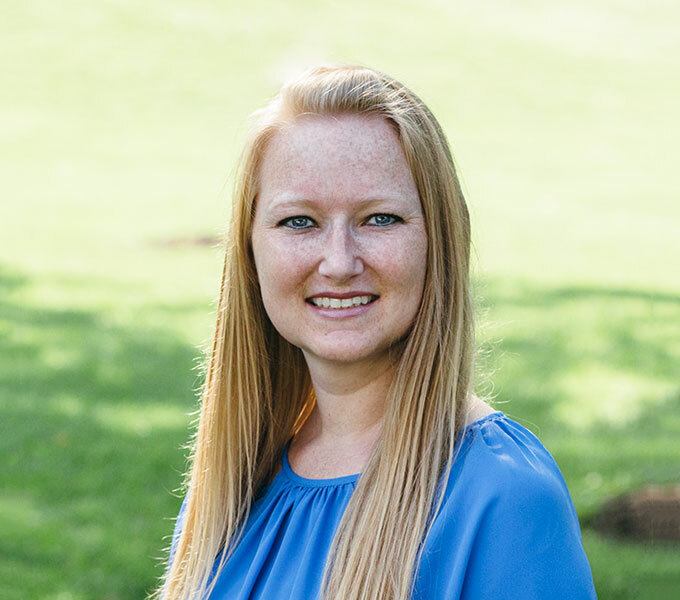 Jackie works primarily in the criminal prosecution division of Carson, Clelland & Schreder and supports the prosecution team of attorneys at the firm. Jackie is the main point of contact for the criminal prosecution matters. In her time away from work, Jackie enjoys volunteering and spending time with family.